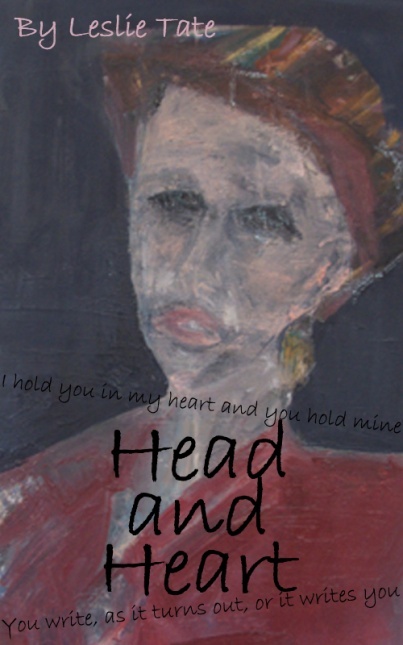 Head and Heart is a series of sensual, expressive and revealing poems following the story of two late-life lovers. From nervous first meeting to deep involvement, exploring divorce, remarriage and the language of love, these poems will surprise, delight and challenge. Presented in themed sections with short, helpful introductions they offer a new take on boy meets girl. e-book available for download on Kindle and iTunes £3.79. Click here to read about When Sparks Fly, Leslie’s other volume of poetry, using simultaneous voices and accompanying music.